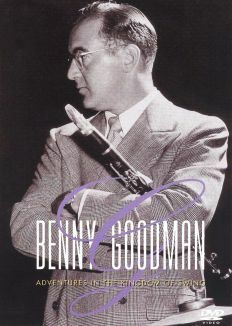 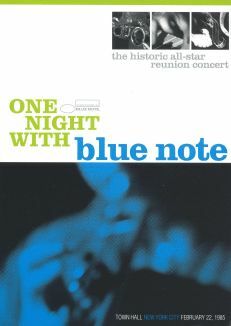 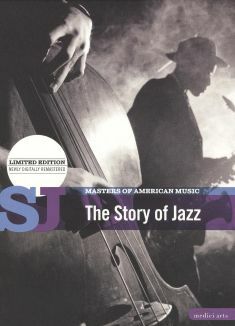 In the mid-1920's, just as jazz was firmly establishing itself as America's dominant popular music form, new advancements in motion picture technology allowed sound to be recorded along with moving pictures, and as a fortunate consequence many of the great artists of the first renaissance of jazz were captured by "talking picture" camera. 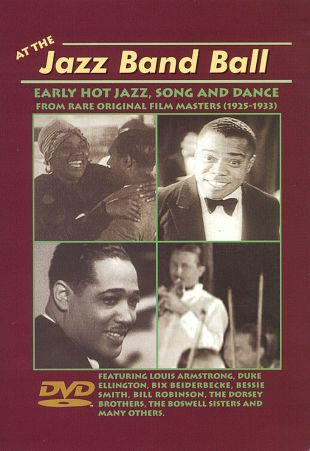 At The Jazz Band Ball: Early Hot Jazz, Song and Dance is a documentary which compiles rare archival footage of a number of legendary artists, including Louis Armstrong, Duke Ellington (leading the Cotton Club Orchestra), Bill "Bojangles" Robinson, The Boswell Sisters, The Dorsey Brothers, and many more. 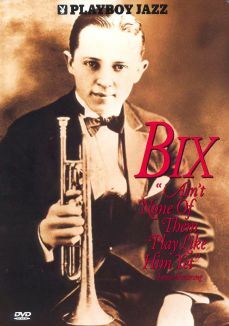 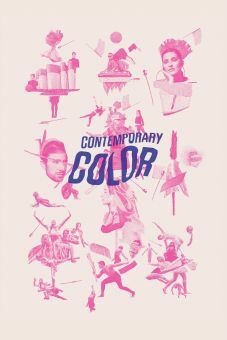 This collection also features the only known filmed performances of pioneering blues vocalist Bessie Smith, and the highly influential cornet man Bix Beiderbecke.